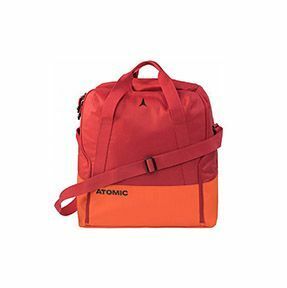 Home/Buy Products, Ski equipment, Accessories, Backpacks & Bags/Bag boots ATOMIC 5038310. 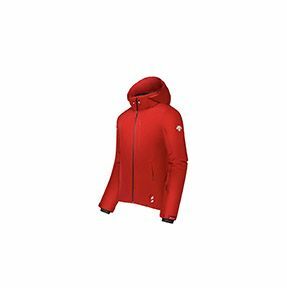 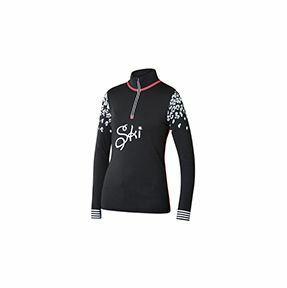 Jacket Descente D8-9311 for woman. 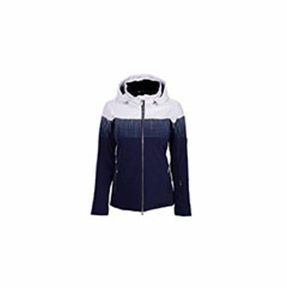 Jacket Newland BEILLE N449635 for woman. 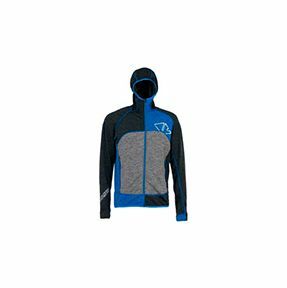 Jacket Descente D8-8615 for man.